Most of infrastructure investment in Latin America is public, but fiscal restrictions abound and the private sector is ready to make the leap - with the necessary guarantees. 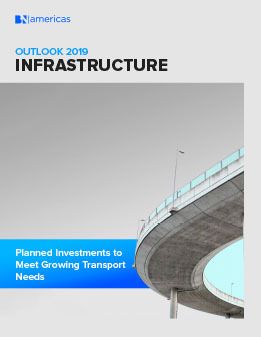 Transport will receive most of the investments in the sector in 2019, with roadworks especially suitable for public-private partnerships. But not all investments flow into highways.